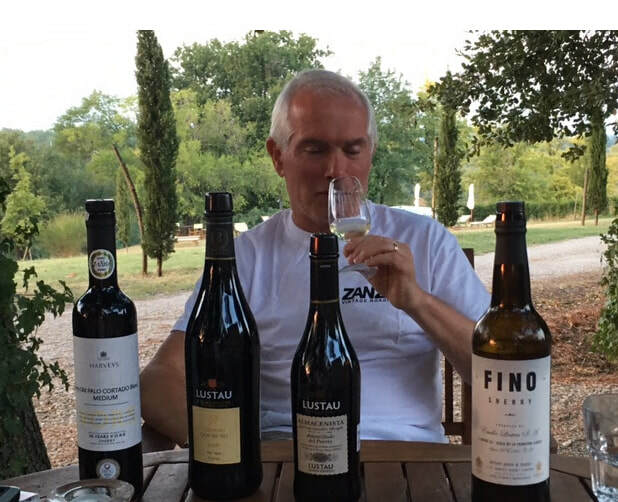 Martin commenced his wine education with the WSET courses in 1999 while working in the electro-technology industry. In 2002 he joined the wine trade full-time with Oddbins, having already passed the WSET level 4 Diploma exams. In 2003 Martin joined Berry Bros & Rudd, initially in their retail outlet, but subsequently became involved in wine education for both staff and customers, and latterly was also a member of the wine buying team. In 2008 he became a Master of Wine (MW) www.mastersofwine.org , and has since acted as a judge in international wine awards and is involved in the MW education programme.